How did Doctor Who help Karen prepare for Guardians of the Galaxy? 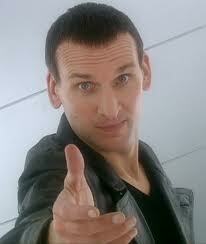 Who is Matt’s favorite Doctor? What were their favorite episodes they were in? What were their favorite episodes from previous Doctors? She was by all accounts a wonderful woman. Just heard that Kate O’Mara has died……a lovely lady.